Engineering Solutions-InnoEye Technologies Pvt. Ltd.
InnoEye, being the technology partner, collaborates as an extension to your team. We let you leverage our expertise on technology discipline and enable you to focus on solving business problems. 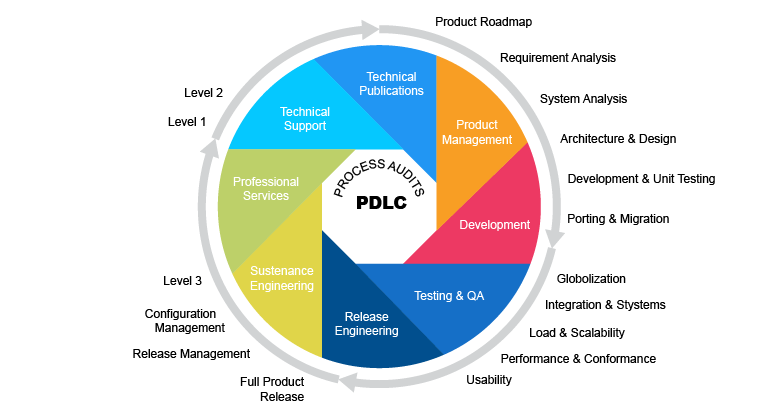 Our philosophy is to custom build (or tailor) the software processes to meet your unique Product Development Lifecycle needs. Our process framework is built to cater to engagement as a whole (vis-a-vis life of that particular build/release) and we participate in all stages of software from planning through release and beyond to create success for you. InnoEye provides software product development clients with an array of professional services that complement the development services listed above. These professional services bridge the gap between development and commercialization and further enable clients to reduce costs and operational risk.